Capt Spencer is a USCG licensed and insured master captain and Florida native, born and raised in St. Petersburg, Fl. 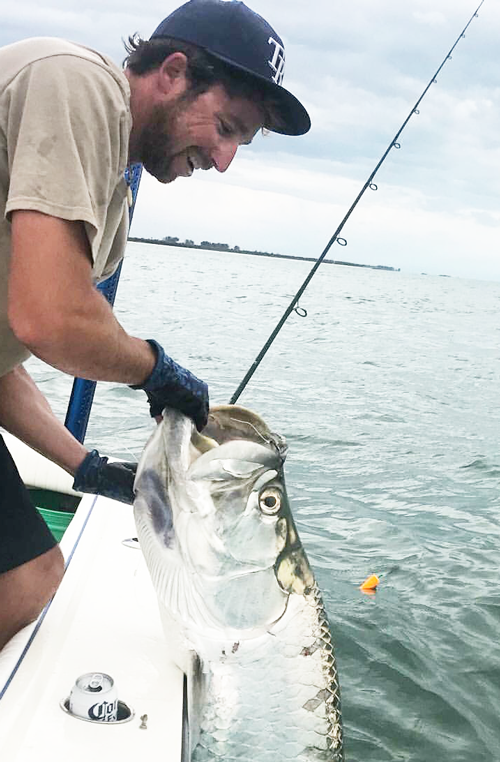 Spencer has been fishing the local waters of St. Pete Beach, St. Pete and Tampa since he was a child, specializing in targeting some of the area’s most sought after game fish such as snook, redfish, sea trout, tarpon, various species of sharks and much more. 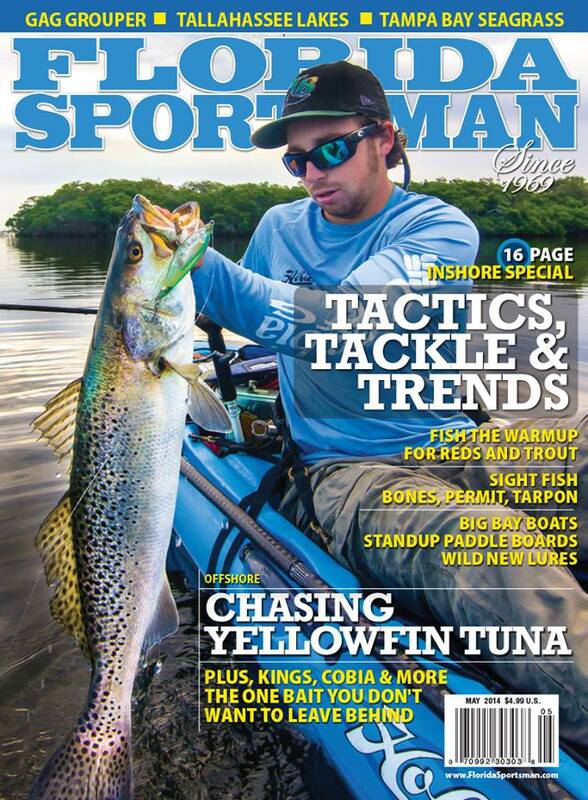 Growing up Spencer worked as a first mate for several of Tampa Bay’s most reputable fishing guides, gaining first hand experience what it takes to be successful as not just a fishermen, but as an entertaining captain and steward of the water. After 10+ years as a first mate, Spencer obtained his captain’s license and is now operating as a full time charter fishing captain spending 250+ days a year on the water ensuring that he has first hand knowledge of where and when the best fishing action might be, catered to his clients needs. Anglers can expect an entertaining and action packed day on the water with Spencer as their captain. Capt. 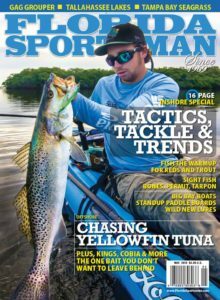 Spencer has also been very successful as a tournament angler, accruing many top and first place finishes as well as being featured on the cover of magazines like Florida Sportsman, Kayak Fishing Magazine and Onshore Offshore Magazine. Hop aboard Capt. Spencer’s custom rigged 2017 23 ft C-Hawk and discover why it is one of the top performing bay boats in its class. Powered by the most reliable motor on the water, a 2015 Yamaha 4 stroke out board this boat is one serious fishing machine! Passengers will enjoy its spacious lay out allowing for plenty of open fishing area, but also be impressed by its ability to float shallow and handle a chop on the open bay.